Fishermead Boulevard, Fishermead, Milton Keynes Let Agreed £900.00 PCM Creative Lettings are pleased to market this well presented three double bedroom town house. 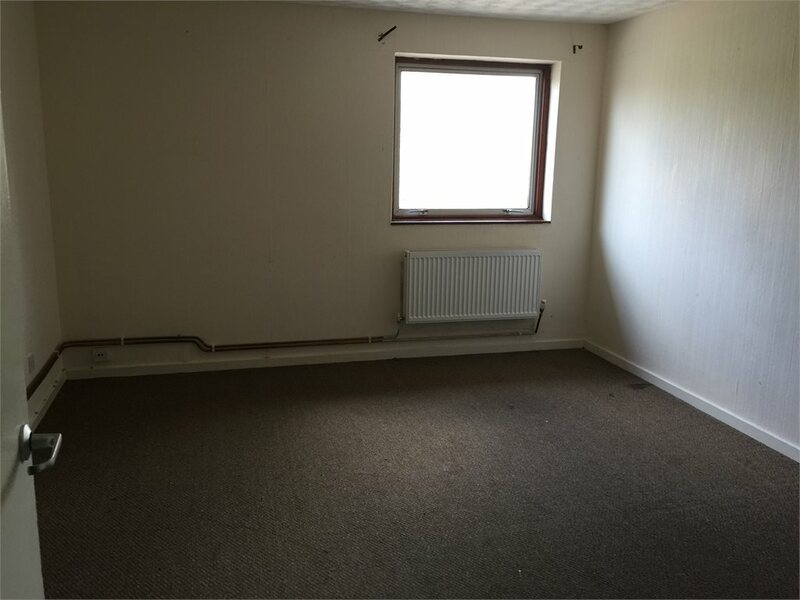 The property is situated with in close proximity to local amenities transport links and Centre MK. Creative Lettings are pleased to market this well presented three double bedroom town house. 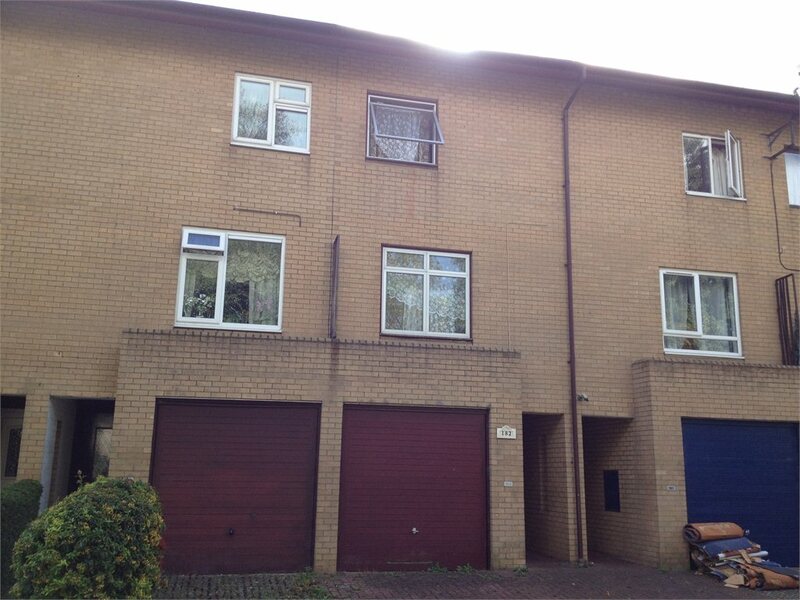 The property is situated with in close proximity to local amenities transport links and Centre MK. 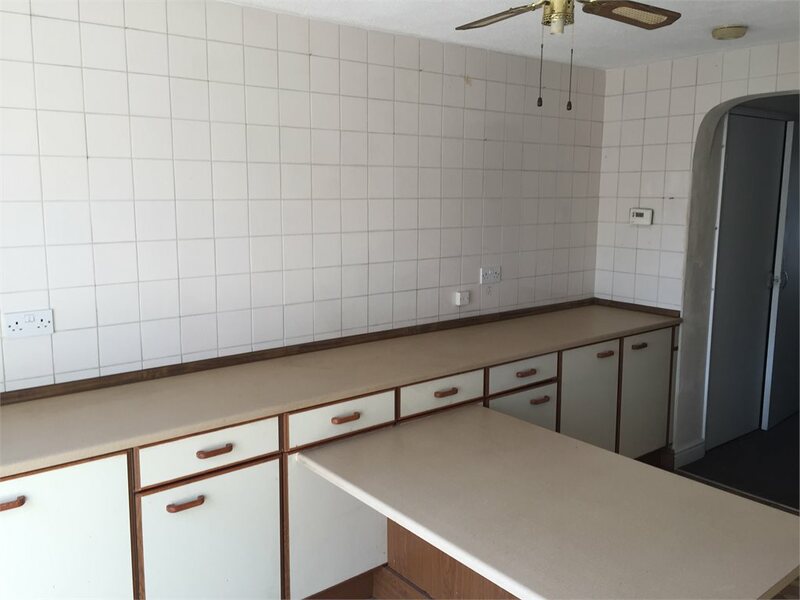 The property in brief comprises of ent hall, cloakroom, kitchen/diner, 1st floor lounge, 3 double bedrooms, bathroom, garage and a low maintenance garden to the rear,. 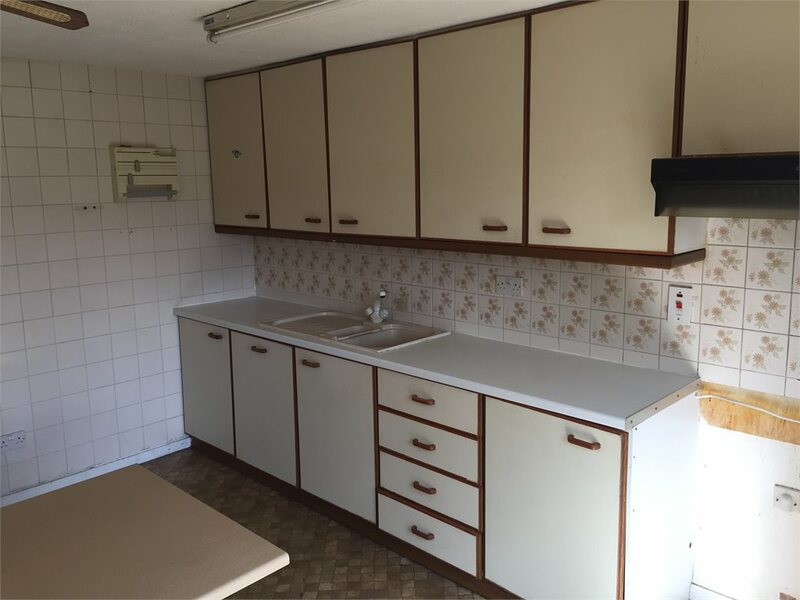 The property also benefits from gas central heating and has been newly decorated.